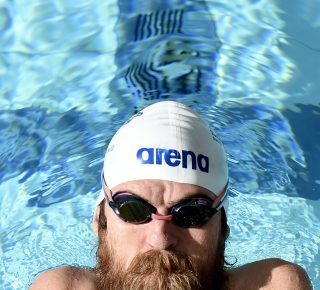 The nervous wait for Shaun Pianta to prove his fitness continues, but the West Australian has cleared his biggest hurdle to date by earning selection on the Australian Paralympic Winter Team for PyeongChang 2018. 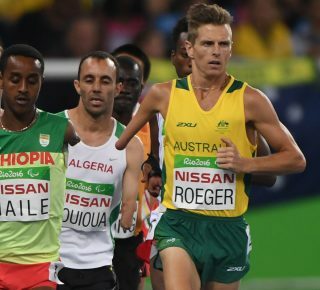 The APC today announced its decision to select Pianta and his sighted guide Jeremy O’Sullivan, but will require Pianta to pass a final fitness test on his injured right knee ahead of his Paralympic debut on March 14. Pianta has battled the odds since he suffered an anterior cruciate ligament tear on January 17. 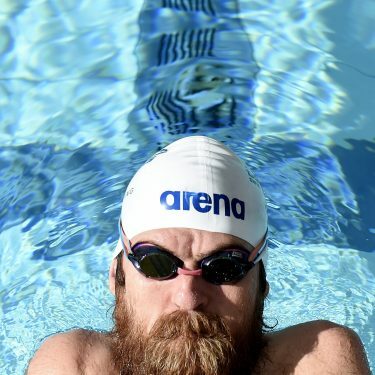 He embarked on an intensive and highly structured rehabilitation process, including three weeks based at the Australian Institute of Sport, before being cleared to return to snow at the Australian Para-Alpine Team’s training camp in Colorado. Under the watchful eye of medical staff, Pianta continued to regain strength and confidence. And then came the news he and O’Sullivan had been dreaming of – confirmation that they would travel to PyeongChang. “I didn’t want to get my hopes up, only to be shut down. I prepared myself to be told that it wasn’t going to happen and then once I found out we were going to PyeongChang, it was a moment when I realised that everything I had worked so hard for was starting to come true,” Pianta said. “The knee feels good. Sometimes I catch myself thinking ‘is there anything wrong with my knee?’. So it is feeling strong. “Now it’s all about building my confidence, getting in those gates and trying to go fast. 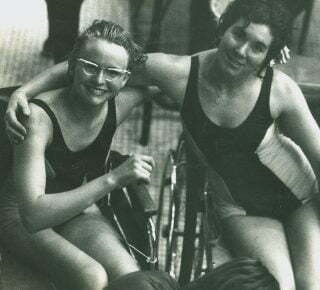 The inclusion of Pianta and O’Sullivan now brings the total number of selected athletes to 12, along with three sighted guides, confirming Australia’s largest ever contingent to compete at a Paralympic Winter Games. It also continues a dramatic campaign for the duo, who endured a hauntingly similar situation while on the verge of making their international debut in 2014. Pianta broke both of his legs in a training run, spent the next three months unable to walk and did not return to snow for seven months. 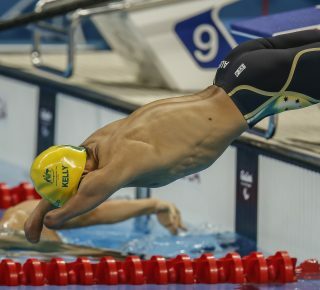 And after having to watch the rest of his teammates enjoy the thrill of being officially selected by the APC on February 20, Pianta said it is a relief and a thrill to finally know his goal of becoming an Australian Paralympian is still alive. “It’s starting to sink in now, being in PyeongChang. When we arrived, it didn’t feel real. But now it is overwhelming and really exciting. “It’s a feeling that I’ve never felt before. This whole experience is amazing. Guiding Pianta to fulfil his Paralympic ambition will be O’Sullivan, who said while he is excited to make his Paralympic debut, it has been a nail-biting final six weeks of a tumultuous campaign patiently waiting and hoping. “Shaun has put an unbelievable amount of effort into it. Everything he has been through to keep fighting and get back on top has been awesome. I had no doubt that he would put everything he had into it,” O’Sullivan said. “When we finally got the green light and knew we were going, it was a huge relief. “It was a massive weight off our shoulders because we were thinking ‘we could be flying home tomorrow’. We have put in all this effort and to miss out at the final hurdle would have been brutal. “There have been ups and downs for sure, but it is so good to be here in PyeongChang. 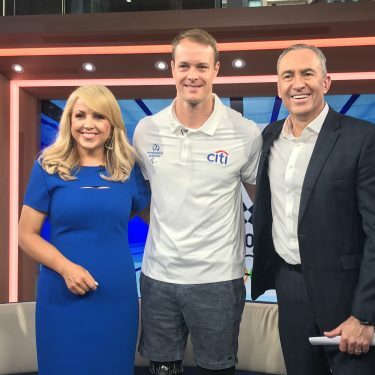 Chef de Mission of the 2018 Australian Paralympic Team Nick Dean said he will be delighted to see the duo walk into the Opening Ceremony on March 9. “I am just elated that Shaun and Jeremy will be able to join us to make their Paralympic debut in PyeongChang, and with that, I am pleased to say that this will be our largest ever Team to compete at a Paralympic Winter Games. “I am proud to be leading such a talented group of individuals at what will be the most competitive Winter Paralympic Games yet,” he said. 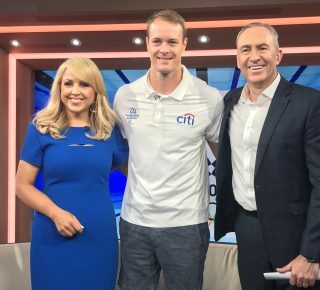 “Shaun’s toughness, fight and resilience during his rehabilitation process has been incredible, and I am now looking forward to seeing both Shaun and Jeremy use this opportunity to deliver a world-class performance in their two events – the slalom and giant slalom. 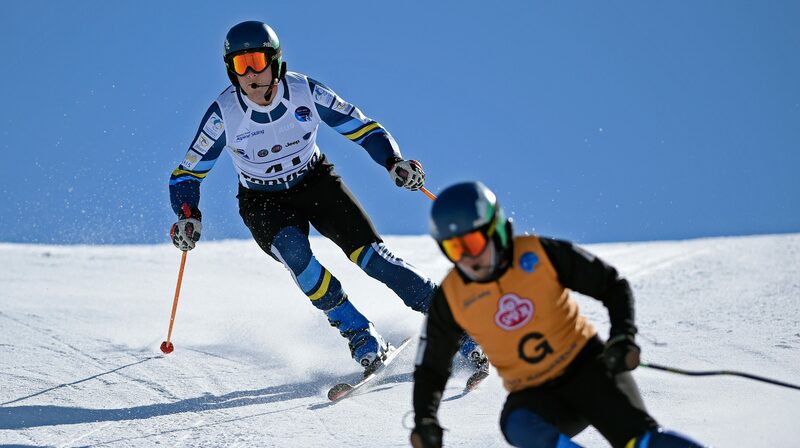 Pianta and O’Sullivan will make their Paralympic debut in the men’s vision-impaired slalom race on March 14. The 2018 PyeongChang Paralympic Winter Games begin on March 9.